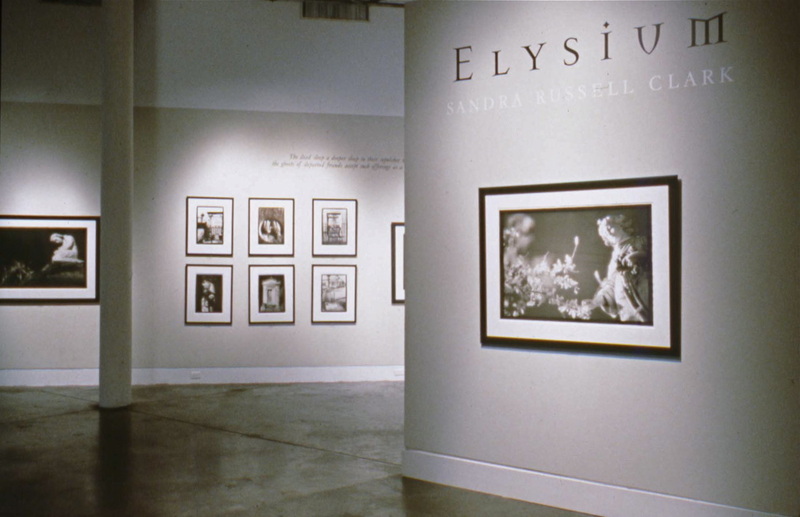 In poet and writer, Andrei Codrescu's foreword for the book "Elysium" which was published in 1997, he discusses Clark's approach as; Sandra Russell Clark views our Elysium from a double perspective. 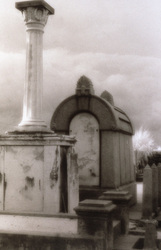 One is romantic, dramatic, stormy, and resembles that of Clarence John Laughlin, the poet and photographer who tried to make his camera penetrate the very veil of death. 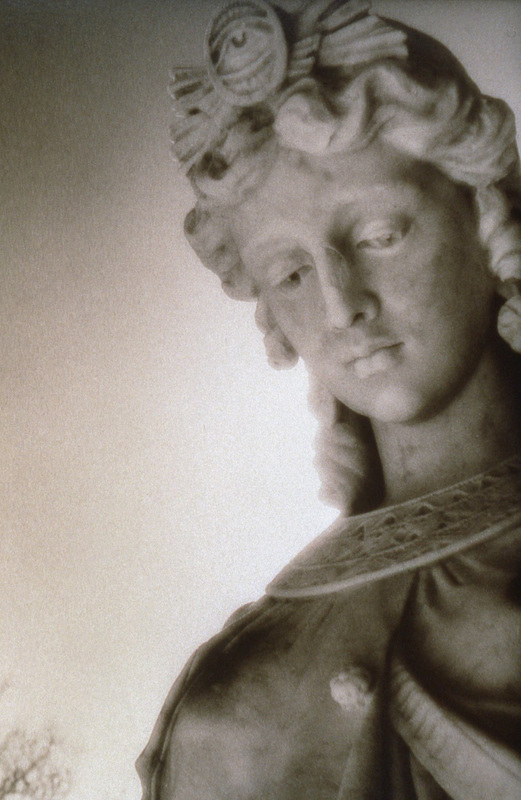 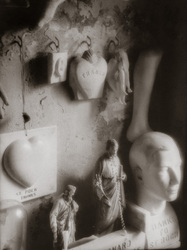 Clark does not have the same transcendental ambitions, she photographs the statuary as if it holds an occult key. 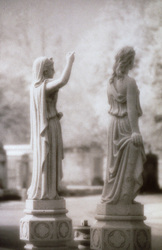 She is persuaded by the drama inherent in stone and weather. 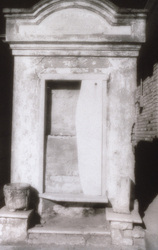 Laughlin sometimes dressed up funeraria with the bodies of the living, pushing the marble to speak his own romantic text. Clark lets the tombs tell their own story but her view resembles Laughlin's in her faith that eternity is serious business. 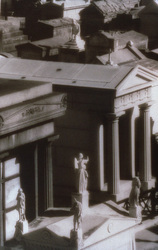 The view from this perspective is respectful and in a Pre-Raphaelite sense, beautiful. "Clark's second perspective leads her also to view the mystery of forms without comment. 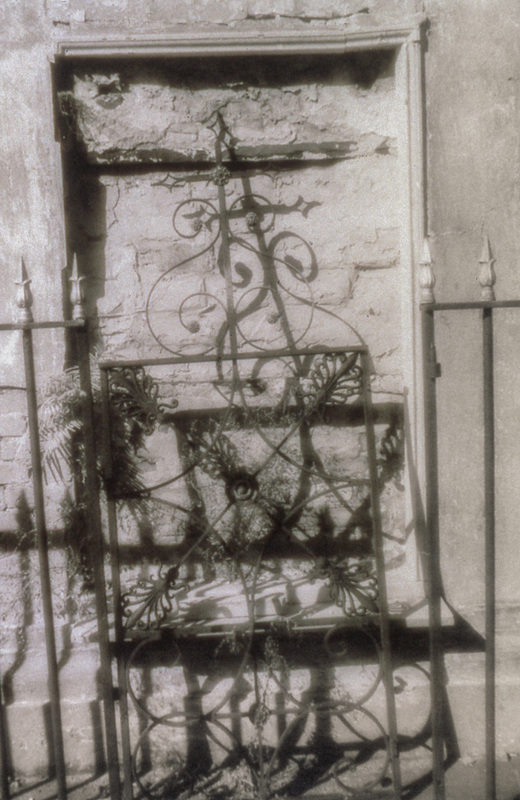 Time scrambles the signs: what we see is the formal interaction of elements in which the original intentions can no longer be read. The passage of time fascinates her, and she photographs it as if it were the work of a great artist--which, of course, it is. 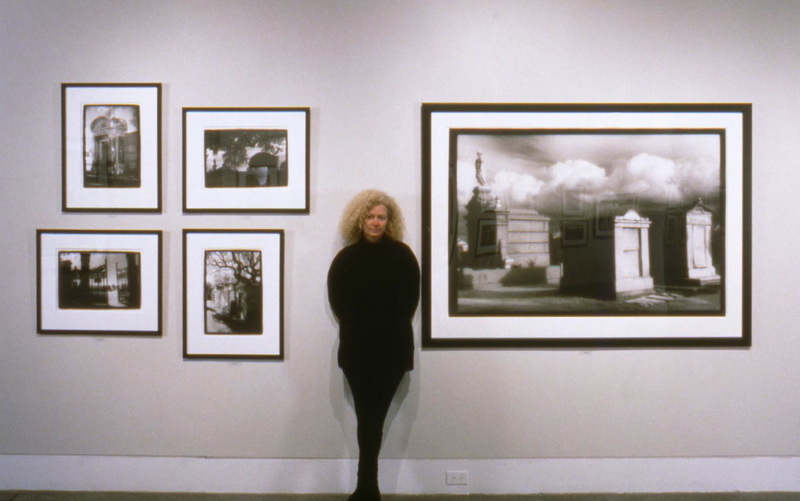 Her subject is often the abstract content of Time's work, and from that she wrenches her melancholy and mysterious pictures." 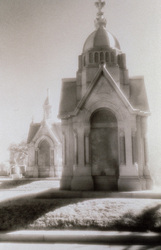 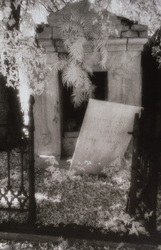 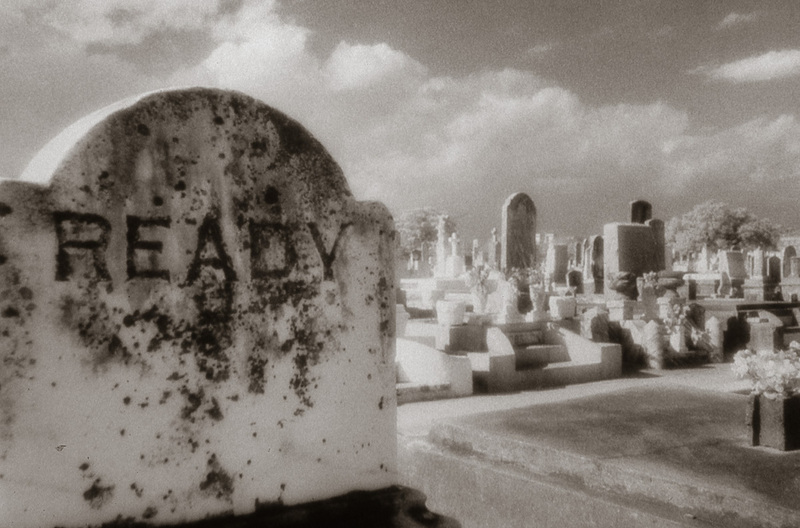 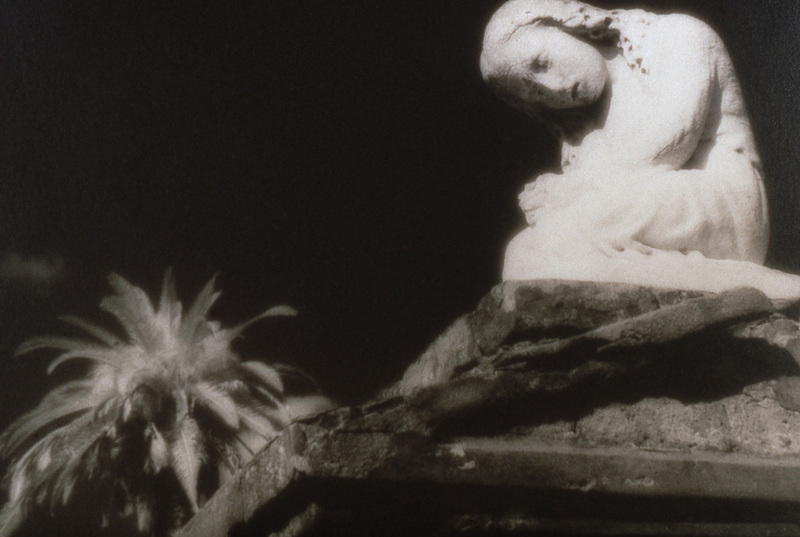 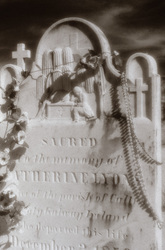 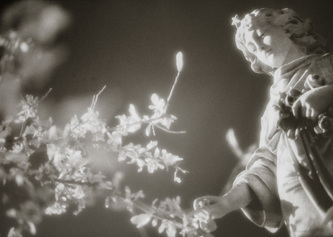 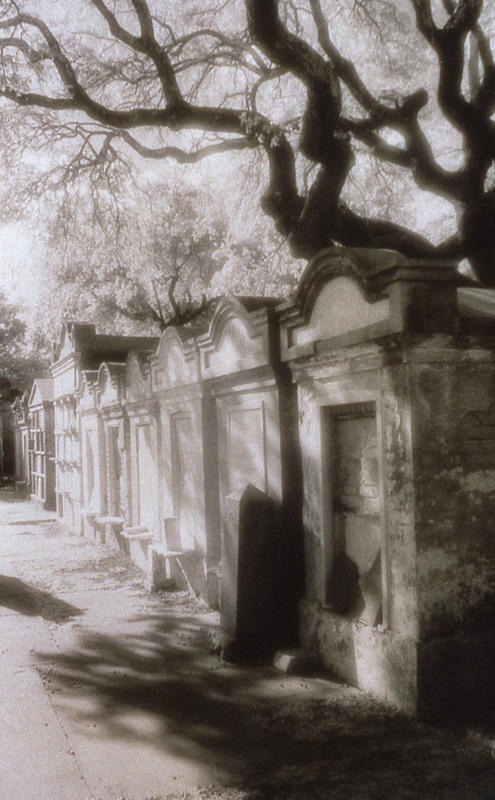 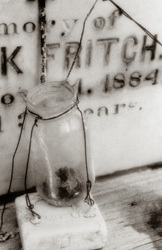 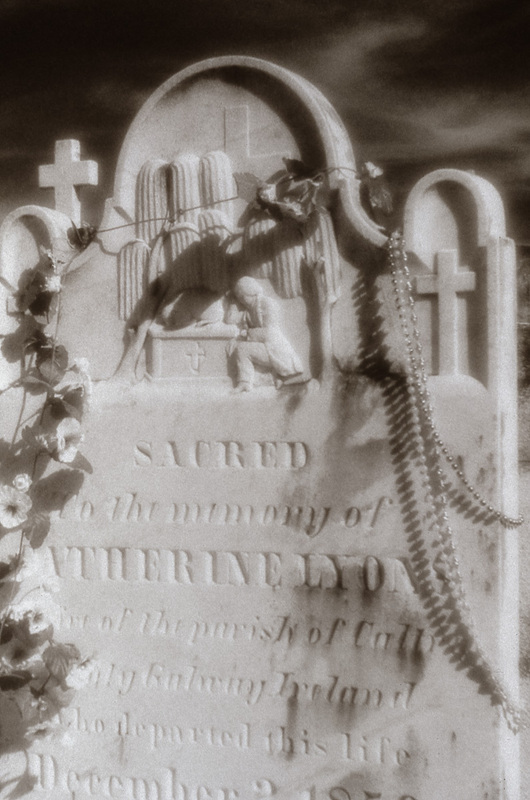 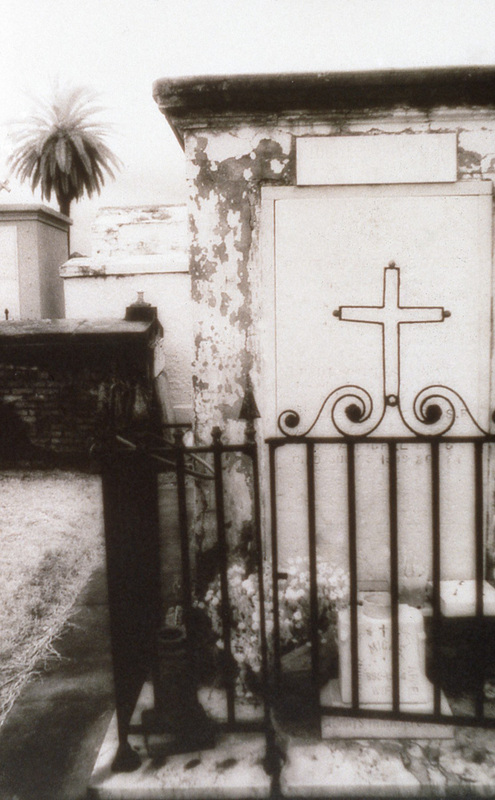 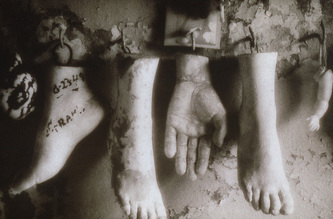 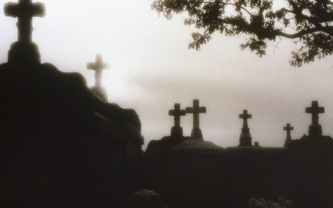 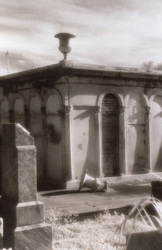 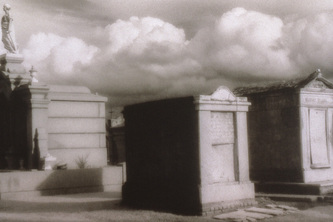 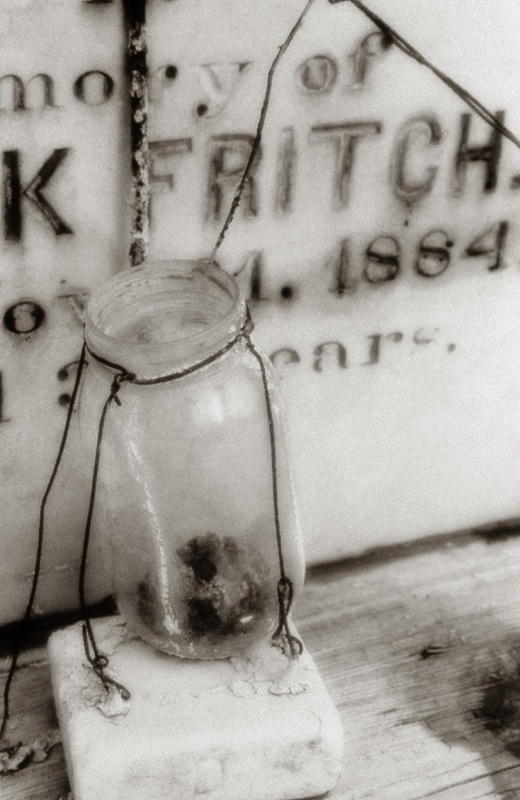 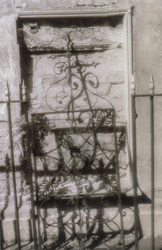 ​In the Fall of 1997 Louisiana State University Press published Ms. Clark’s book of photographs, Elysium, A Gathering of Souls, New Orleans Cemeteries. 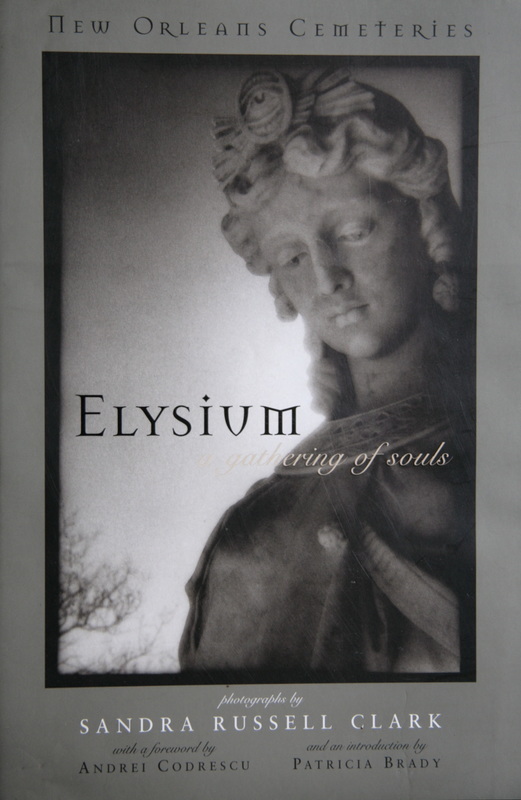 Elysium received the 1997 Mary Ellen LoPresti Award for Excellence in Art Publishing from the Art Libraries Society of North America. 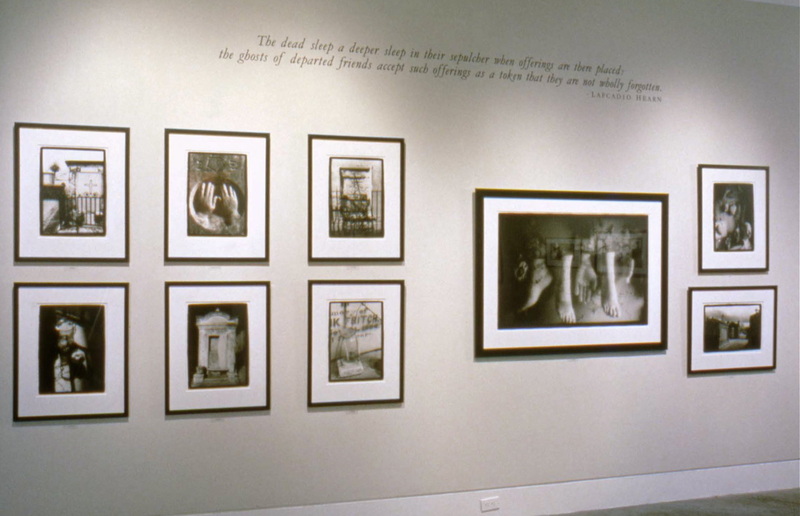 An exhibition opened at the Contemporary Arts Center in New Orleans that same year and has been traveling for the past fourteen years to museums and universities throughout the country mostly through the Southern Arts Federation in Atlanta, Ga. 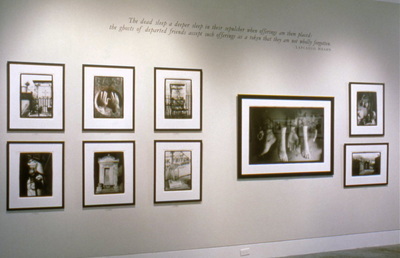 The 34 original images from the exhibition were purchased by The Historic New Orleans Collection for their permanent collection in the spring of 2013.